The former mobile phone division of Siemens was purchased by a company called Gigaset Communications, and, finally, there have been some nice additions to their portfolio. At an event held in Berlin today, the company introduced three new smartphones called the Gigaset ME, the Gigaset ME Pure and the Gigaset ME Pro. These have been manufactured with an alloy that consists of lightweight aluminium and stainless steel. The Gigaset ME comes with a 5-inch display, protected with Gorilla Glass 3 and carrying a 1080 x 1920 resolution; this translates to a pixel density of 441ppi. Powering the smartphone is a Snapdragon 810 SoC, but the octa-core CPU runs at an underclocked speed of 1.8GHz. Graphics duties are performed by the Adreno 430 GPU, while the device comes with a 3 GB RAM and a 32GB expandable storage. A 16MP rear camera and an 8MP front camera manage the photography, and both the sensors come with an f/2.0 aperture, which helps get great low-light pictures. 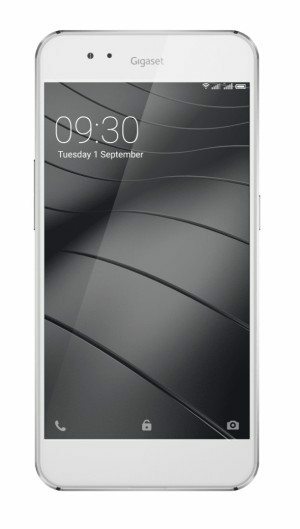 The phone also comes with a fingerprint scanner. The battery measures 3000mAh and comes with QuickCharge 2.0. The Gigaset ME is a dual SIM device and supports 4G LTE, and is run by the Android 5.1 Out of the Box with the Gigaset UI installed on it. 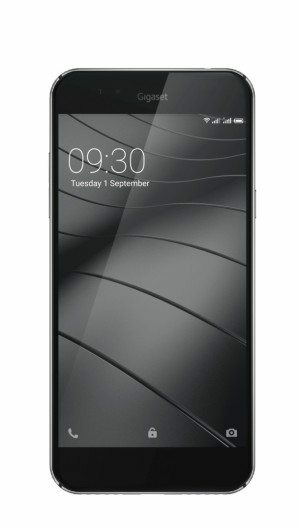 The Gigaset ME Pure, a cheaper version of the Gigaset ME, sports a 2GB RAM, a 16GB internal storage, and a 13MP rear camera. Under the hood of the device Pure is the less powerful Snapdragon 615 SoC, though the battery capacity has been bumped up to 3320mAh. Meanwhile, the Gigaset ME Pro is the premium version and comes with a larger 5.5-inch display, a bigger 4000mAh battery, and a 3GB RAM. 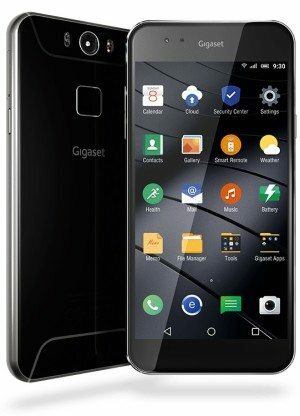 The Gigaset ME costs around $530 USD and is available for purchase in Italy, Turkey, Poland, Netherlands, Germany, Spain, Belgium and the UK. The Gigaset ME Pure and Gigaset ME Pro will be available at a later date.